encourage New Members to move beyond a "positional membership" in the universal Church of Jesus Christ to a "participating membership" of a Local Church LCC. ​specifically designed to engage and equip new believers from all races and all backgrounds how to grow in their spiritual walk with God. 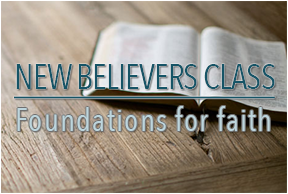 This course will help understand the foundation of Christianity and bring you in closer relationship with God, through this experience you grow in your faith and find purpose for your life. 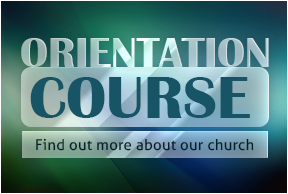 ​This course is also open to anybody interested in the Christian faith. 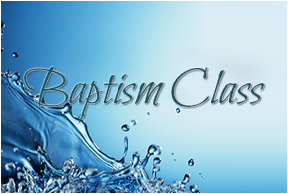 In this class we will cover all you need to know about baptism and the condition in order to get baptized. The Bible teaches us that those who put their faith in Jesus Christ, receive a new life. Spiritually they become born again. As a testimony of their commitment to follow Christ, the Bible instructs these new “believers” to be baptized. Everyone that desires a deeper fellowship with God and your brothers and sisters is cordially invited to join. It does not matter if you are new in LifeWord or a member for a longer period. 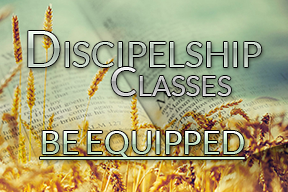 This course will be a time of refreshment, will build up your faith hand you will experience the power of fellowship.